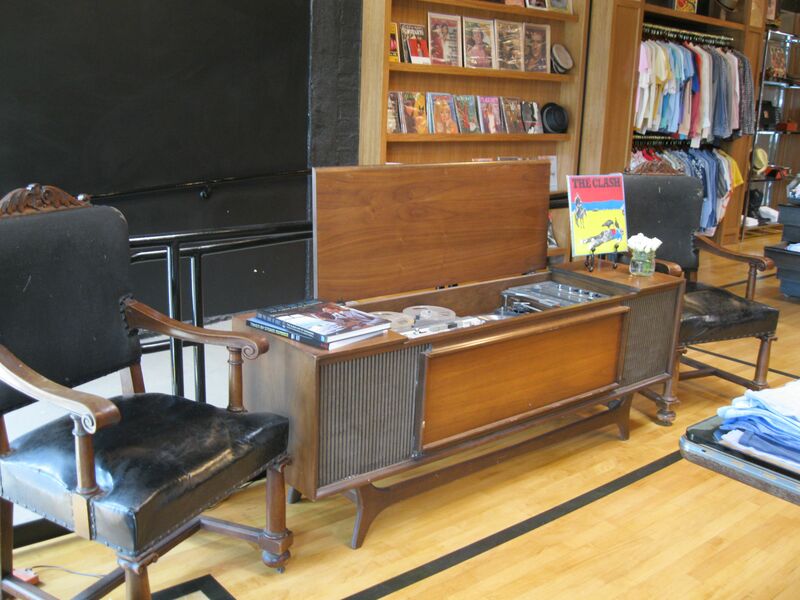 What Goes Around Comes Around the vintage and contemporary boutique, has found a new interactive 3000 square ft. LA home on La Brea Avenue, complete with a vintage hi-fi stereo that allows you to listen to rare and collectable vinyl before buying. 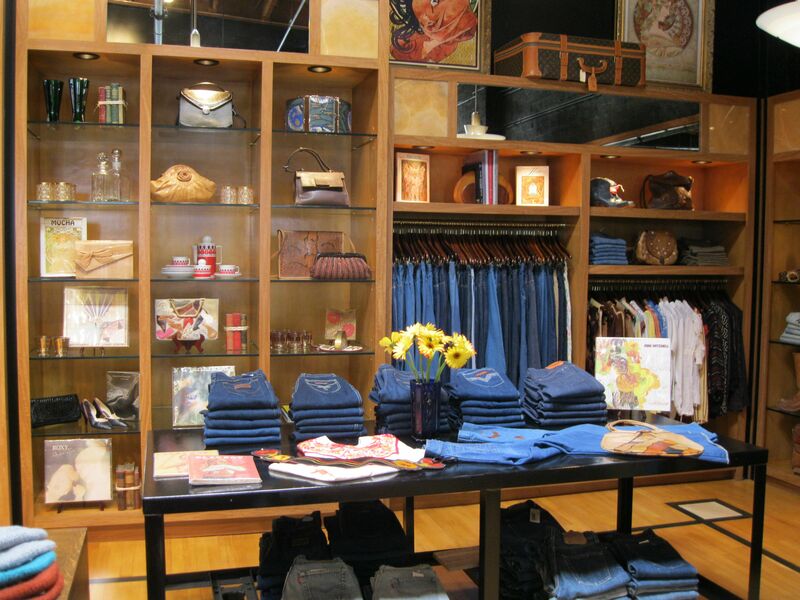 Founded by Gerard Maione and Seth Weisser, with a New York, Soho location as well the team’s new LA space offers a unique shopping experience of men’s and women’s high-end vintage and contemporary brands along with the What Goes Around Comes Around collection. 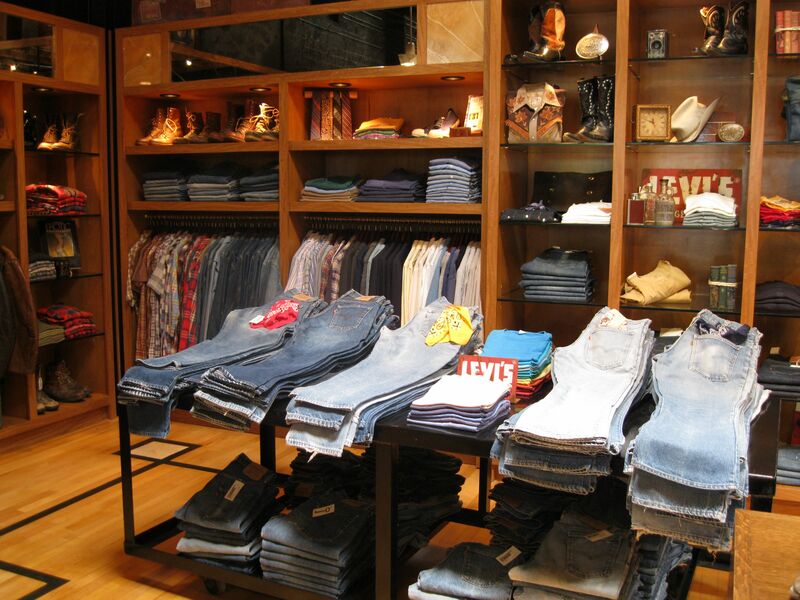 The Men’s boutique along with the WGACA collection also features LVC Levi’s Vintage Collection, a compilation of select original Levi’s jeans and clothing items, replicated to fit feel and showcase Levi’s heritage and evolution. Montana based The West Is Dead, a premium denim line which draws inspiration from vintage clothiers, using only the finest quality raw materials as well as a complete vintage accessories department of ties, boots and cowboy hats. In the Women’s boutique, in addition to the WGACA collection you’ll find an amazing selection of dead stock 70’s and 80’s denim brands including Jordache, Gloria Vandibelt, Viceroy, fashion Levi’s and contemporary brands Resin, Siwy and a offering of one of a kind bags books and collectible accessories. 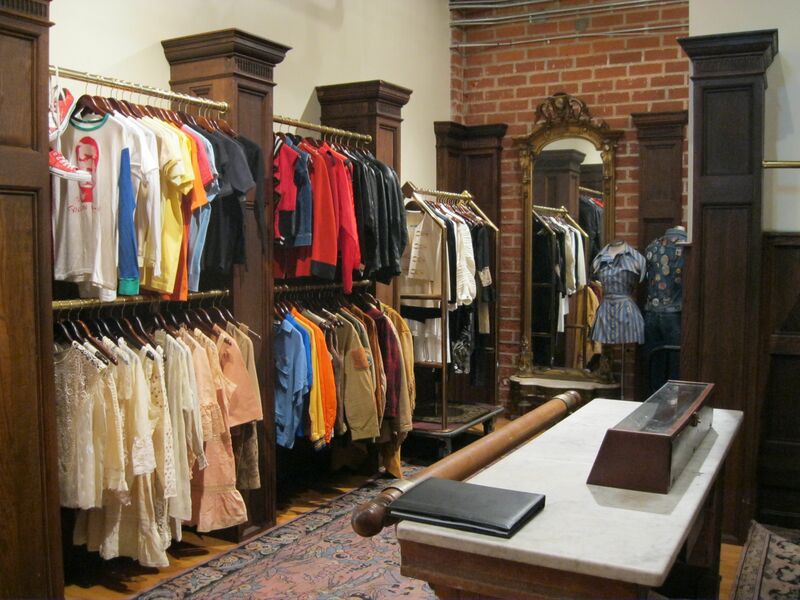 The women’s boutique also carries a selection of vintage designer pieces from Pucci, Gucci, Missoni, Ossie Clark and Alaia. 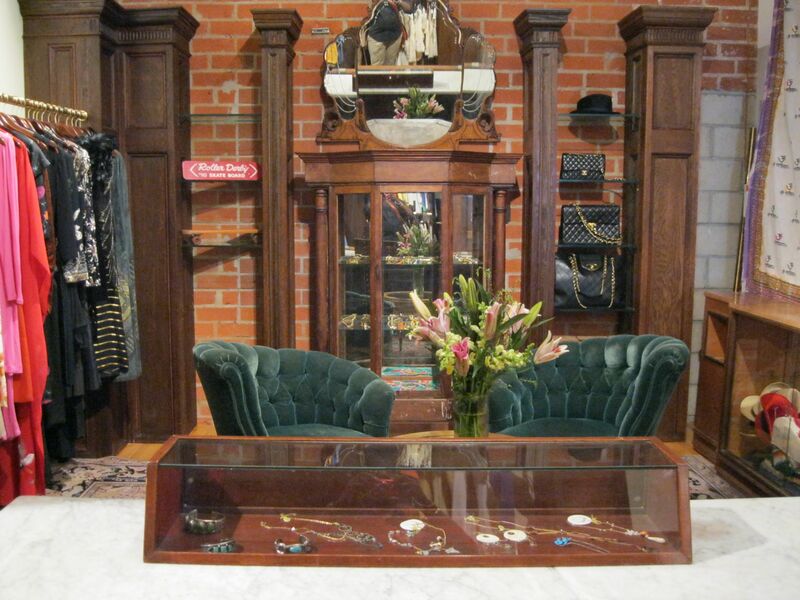 A special feature of the new LA boutique is the vintage VIP salon, which caters to designer, costumers, stylist and celebrities with vintage one of a kind concert tee’s, vintage jackets, furs, designer 20’s 30’s and 40’s dresses and a Victorian collection. Previous Who Stole The Show?